The Cowboys have an opportunity to add to an already elite haul for their 2020 class. 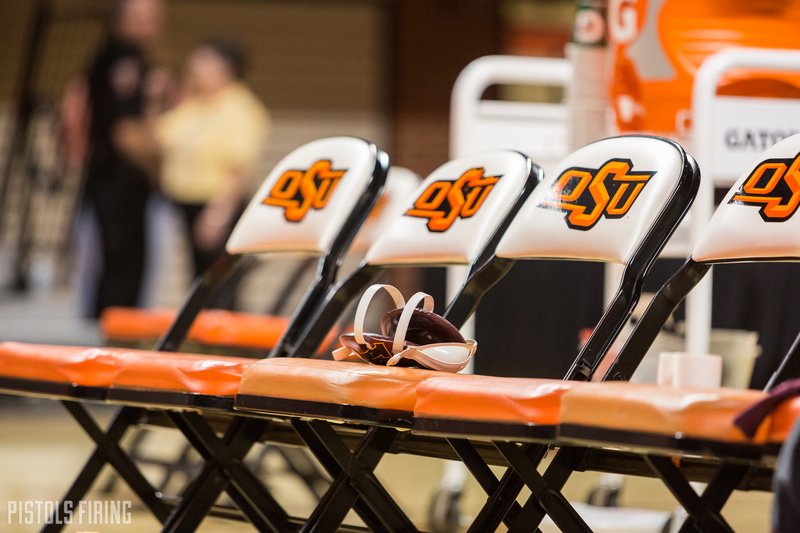 If you’ve followed wrestling recruiting lately for Oklahoma State you know it’s been good. The Cowboys are already on pace to possibly have the top class for 2020 and are now in the top 5 for 2020 prospect Braxton Amos. Amos, the fifth ranked recruit in the 2020 class according to FloWrestling, listed the Cowboys along with Penn State, Ohio State, Virginia Tech, and Wisconsin as his top 5. Amos is an elite recruit. He’s a multiple-time Fargo champ, and both a Super 32 and Powerade champ (a few of the toughest high school tournaments in the country). He knocked off Cowboy commit Konner Doucet in the finals of the Super 32 last year. Amos is currently ranked second in the country at 220 pounds, just ahead of his close friend and future Cowboy Konner Doucet who is ranked third. Amos plans to wrestle at 197 in college and most project Doucet as a heavyweight. 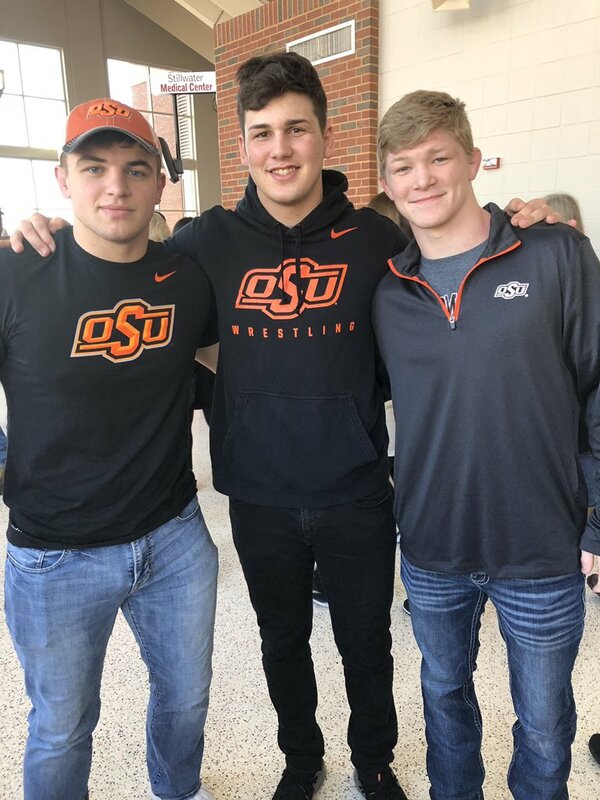 Amos is very close with the trio of Dustin Plott, Trevor Mastrogiovanni, and Konner Doucet, who all committed to Oklahoma State last fall. This photo of Amos, Doucet, and Plott was taken at the Iowa dual this year when Braxton came in on an unofficial visit. That certainly bodes well for OSU’s chances with Amos, but it doesn’t guarantee anything. Amos has a similar relationship with Ohio State commits Daniel Kerkvliet and Carson Kharchla and geographically is much closer to Ohio State, Columbus is only a few hours from his hometown of Parkersburg, West Virginia. On the surface it looks like tOSU is probably OSU’s biggest competitor for Amos’ services. If Braxton chooses the Cowboys he will join the group below in what would almost certainly be the No. 1 recruiting class in the country next season.